Ideal for workshop, storage, antique cars, or man cave. Quality pole barn buildings by APB. Best for animal confinement. 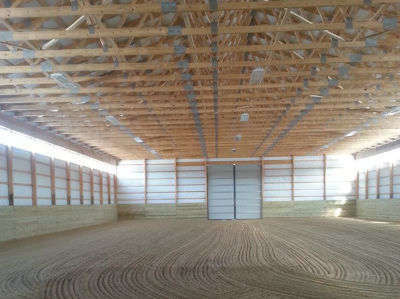 Push hay into stalls from loft, and use interior posts for stall construction. Great for RV storage too. 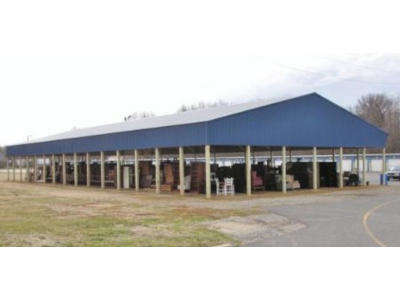 Offering hay barns, pavilions, and other un-enclosed or partially enclosed buildings. Get more information and a quote from us! Sold with engineer stamped structural plans for residential projects in all states. We sell two story or single-story buildings. Get a stylish real barn look. Elevation drawings and post plans included with bids. Visualize your building. Available with attic or scissor trusses. Inexpensive post frame RV storage buildings featuring fast construction timetables. Get an online quote for material and contact us to add installation. 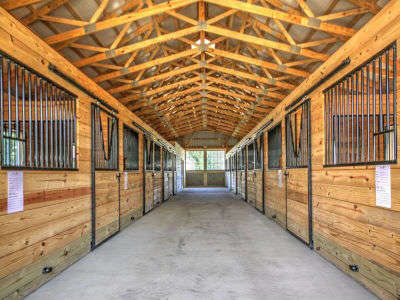 Custom designed horse barns featuring proper ventilation, expert design and top-quality materials. Our kits feature premium material, custom floor plans, delivery, unloading on your job site, and free consultation with designers. 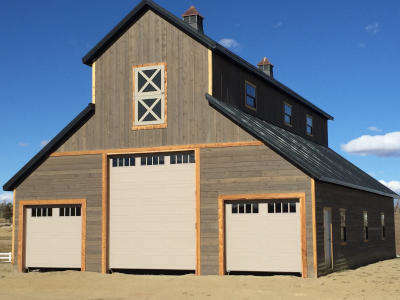 See Pole Barns Colorado for pole building ideas. All sales include detailed building plans & engineering. 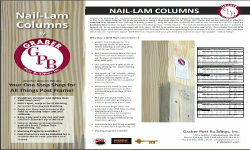 We design custom pole barns to your site location. We offer more! 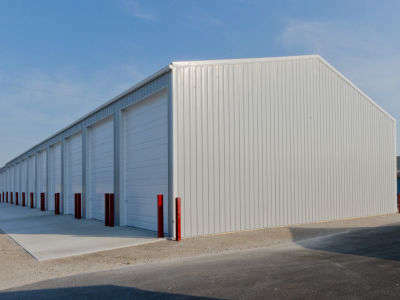 Our post frame buildings are designed to last. 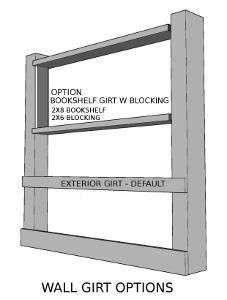 Bracket to slab or embedded post options available. 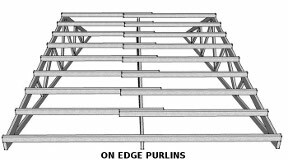 See pole barn plans and how easy post frame construction is. 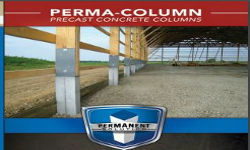 APB's pole barns provide inexpensive, effective solutions for any climate or job site condition. Learn how we do it and all the options we offer! We include special tools and calculators too. Selling wooden pole barns and steel siding too. 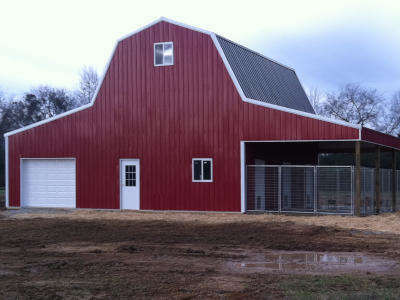 We specialize in horse barns, dog kennels, shop buildings, and garages. Engineering available everywhere. 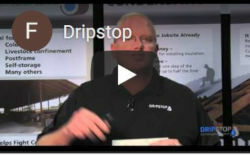 See Michigan Pole Barns for information about condensation control in humid areas. 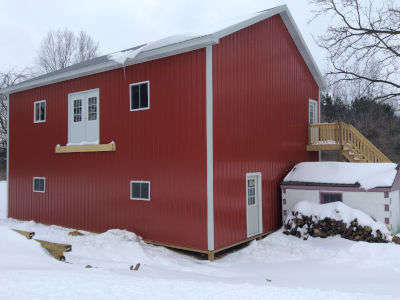 Using our pole barn design center, create your building package online. Colorize your building and place doors and windows in their ideal location. Delivered pricing included immediately as you design. Design online then save your quote in the design center to get a downloadable PDF file with a quote number on it. Email us that quote number, your name, phone number, and jobsite address. We know our customers need to be informed to make good decisions. We offer elevation drawings, product brochures, and other relevant information with our bids upon request. We deliver and unload your product too! Gable roof systems are most common since they are the least expensive! Our online design center offers the ultimate in flexibility and a wide array of options to price and design online. Looking for a multiple purpose building? A shop office combination? 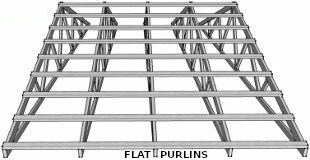 A dual wing gable is a popular option, but it isn't available online. Please contact us for details. Need an attic? 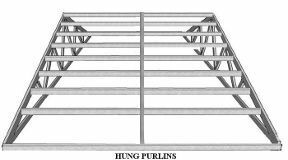 A gambrel pole barn offers the most attic for your buck and is the classic look many people want! Not available online please call for a custom quote. A porch may be just what you need for unloading or simply to ease access to your new building. We can help! Full length eave porches available online contact for other options. RCA's provide unmatched utility for many applications. Two common uses are horse barns and indoor RV storage. Our bids include all the details you need to make an informed decision. Not available online please call for custom quote. 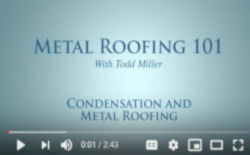 Animal confinement buildings need proper ventilation and steep pitch open rafter roof systems. We know the importance of animal health and work to implement those principles in each building. Contact us for details or price a building online. 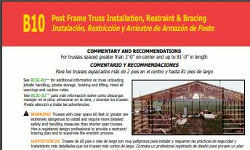 Post frame construction information for designing & building pole barns. 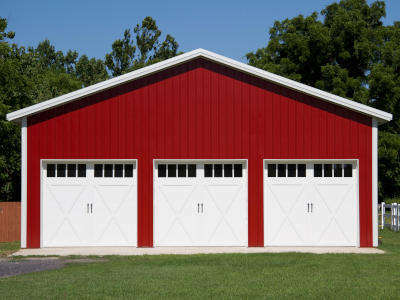 Farm buildings, garages, commercial structures, homes, horse barns, animal confinement, & pole sheds available. We can help ensure a successful project no matter how large or small. Your project is important to us! Are you planning your own building project? 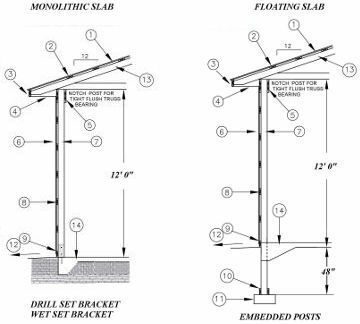 Using post frame construction, we can help with your pole barn design needs. 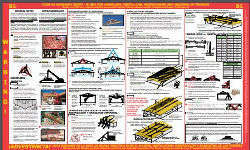 Our pole barn plans make erection of your building easy. Our top-quality material will produce a long-lasting high-quality finished product. For help contact us at (210) 650-2276 or send an email. We will help you design and customize a building specifically for your needs. We obtain high quality raw materials, provide drawings customized to your needs, and offer options not found anywhere else. Call (210) 650-2276 to get started now.